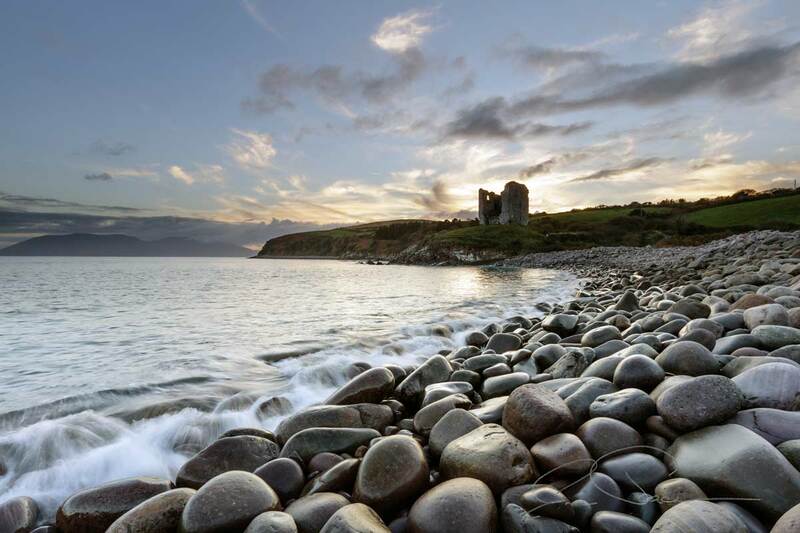 Learn how to use your camera to its full potential during a photography weekend, held in a relaxing holiday atmosphere on the Dingle Peninsula. Starting at the very beginning we’ll cover the basics and move along, session by session and day by day, right up to the end of the final session on Sunday mornimg when you’re comfortable away from your automatic settings and making your own decisions about your photography. 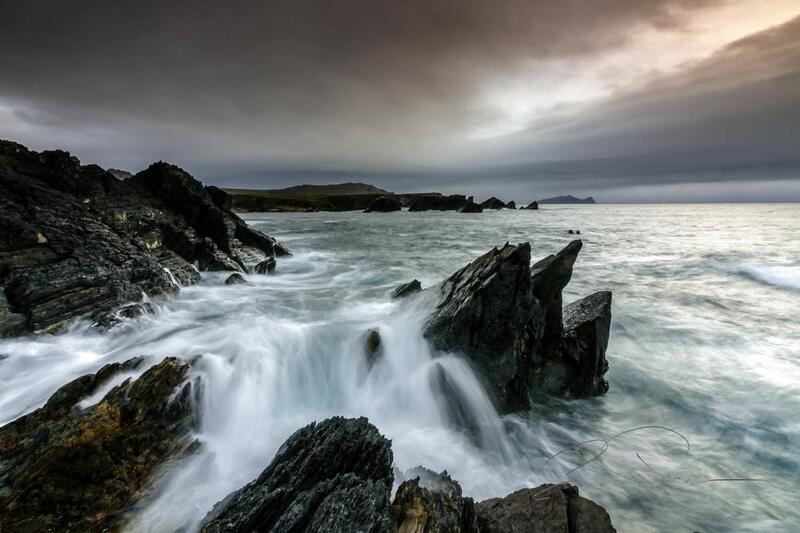 With ongoing group, 1 to 1 sessions and demonstrations, held at a variety of amazing locations around the Dingle Peninsula, you’ll experience a wide range of interesting subjects and stunning views. 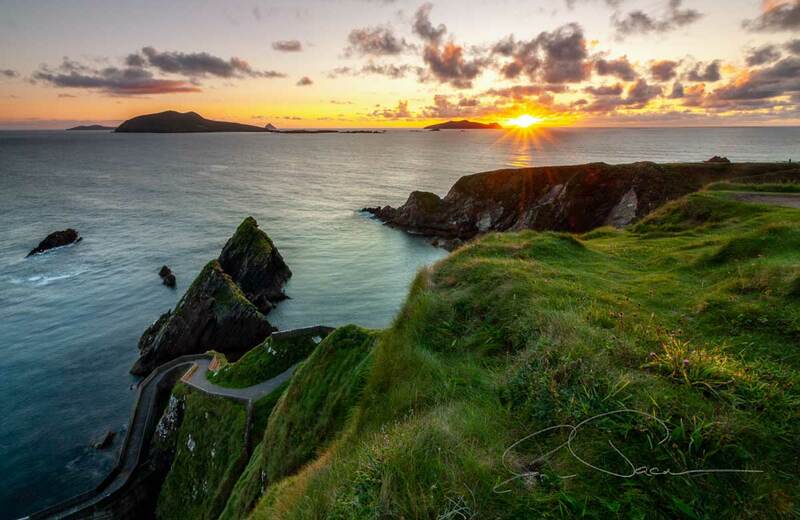 Learn how to use your camera to its full potential during a photography weekend, held in a relaxing holiday atmosphere on the Dingle Peninsula. Starting at the very beginning we’ll cover the basics and move along, session by session and day by day, right up to the end of the final session on Sunday when you’re fully comfortable away from your automatic camera settings and making your own decisions about your photography. 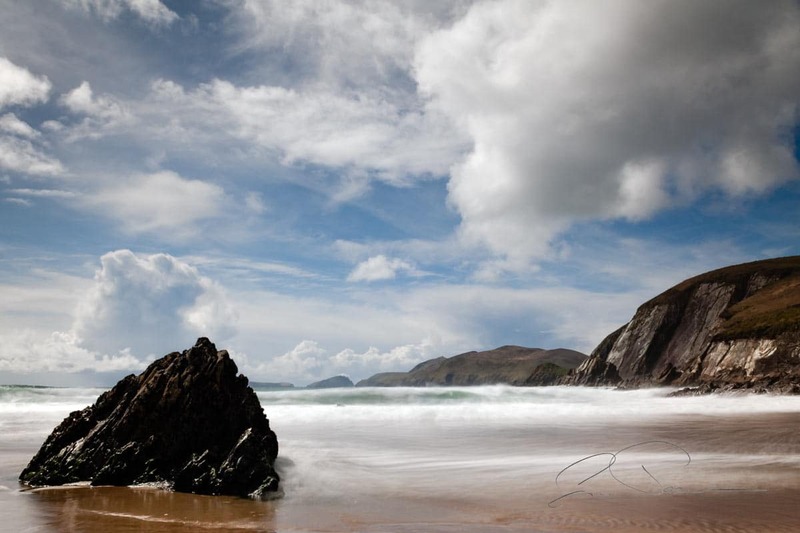 With ongoing group, 1 to 1 sessions and demonstrations, held at a variety of amazing locations around the Dingle Peninsula, you’ll experience a wide range of interesting subjects and stunning views. 4.00 p.m. A visit to the beach at Dunquin provides the first opportunity to relax and take in the dramatic and rocky coastline during an informal photo shoot, in which we’ll begin to discuss the basic elements of exposure and composition. 7.00 p.m. We’ll continue learning the basics during an evening tour around Slea Head and finish up at dusk around 9.30 p.m.
12.00 – 2.30 p.m. Break for lunch in Dingle. 7.00 p.m. The beaches and rocky foreshore around Slea Head and Dunquin are our destinations as we experiment with various filters and practice long exposure and low light photography until dusk. 9.00 a.m. – 12.30 p.m. As we become more comfortable with our camera controls, we’ll begin to look at composition, direction of light, visualising and planning our photography. 12.00 – 2.30 p.m. Break for lunch – local options include Louis Mulcahy’s pottery café, Ballyferriter Village or Dingle. 5.30 -8.30 a.m. Sunrise and early morning tour, if you prefer a later start we’ll collect you from An Portan when you’re ready. 10.30 a.m. – 1.30 p.m. We’ll spend the morning looking through the images we’ve captured during the weekend and take a look at a few different image editors both paid & free to learn ways we can improve our images with post processing.